You’re invited to join Omnichannel Media Group founders Deborah Hutton and Sonya Keenan for a two-day business development event on the Gold Coast, August 10 & 11, 2018. 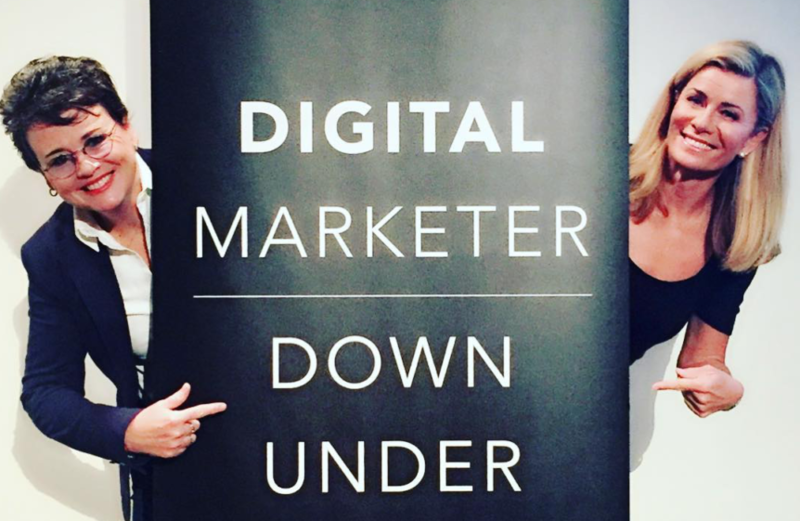 Digital Marketer Down Under is a two-day conference bringing together some of Australia and America’s best online marketers to help you discover some strategies, tools and tactics that take your marketing to the next level. This is an amazing opportunity to learn what’s working right now in digital marketing and how to apply it to your business. We believe marketing and succeeding in business shouldn’t be this hard but we also know the constant changes in marketing will not stop. This event will give you, the who, what, when, where and how of digital marketing. • Helping you figure out How to build a team to help you.